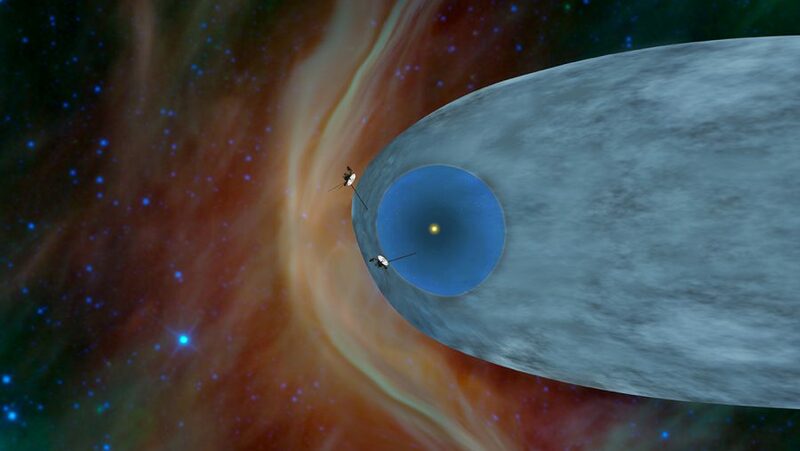 6.30pm Voyager 1 was launched Monday, 05 Sept 1977 12:56:00 UTC and Voyager 2 was launched Saturday, 20 Aug 1977 14:29:00 UTC The Technology on board is now very old but these two space explorers have reached major milestones in our understanding of our Solar System. Bookings Essential. Book on Trybooking Information on 03 5332 7526, 0429 199 312 or email bas@cbl.com.au Refreshments and nibbles available. 4th May The Centre of our Milky Way Galaxy – the quest to understand our very own Black Hole! 6th April linking into the Stargazing Live event on ABC TV Facebook on our big screen. 2nd March 2017 Astronomical Conversations : Supernova 1987A – Three decades ago, a massive stellar explosion sent shockwaves not only through space but also through the astronomical community. SN 1987A was the closest observed supernova to Earth since the invention of the telescope and has become by far the best studied of all time, revolutionising our understanding of the explosive death of massive stars.